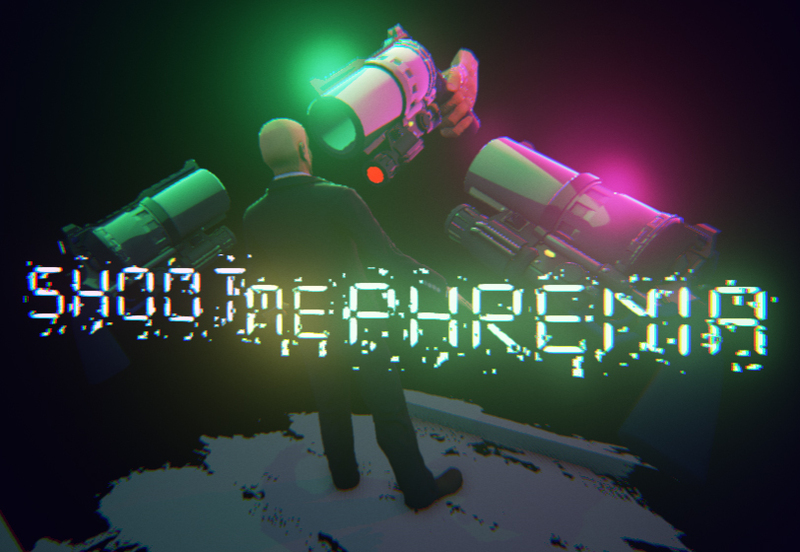 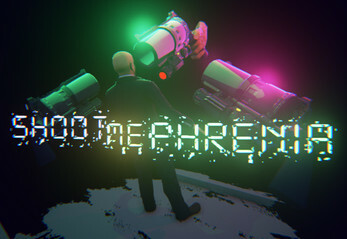 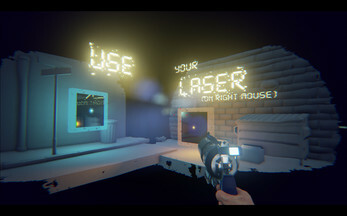 Shootmephrenica is a small experimental First Person Shooter game in which you have to shoot no one but yourself! You will find yourself in a glitched out mysterious world where your companion the gun is the only consistence that can be trusted. 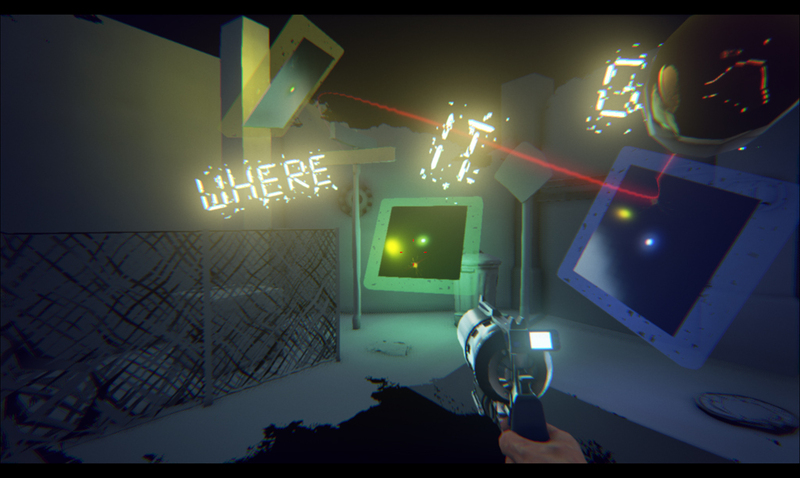 Carefully shoot on reflective panels to make your bullet ultimately come back to you and hit you in your ragdoll first person face. 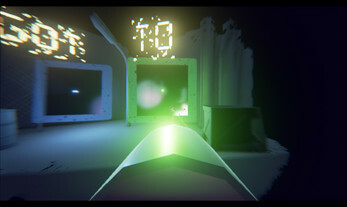 Make perfect trickshots, figure out how to reflect the bullet over multiple panels and run and jump to catch your bullet! 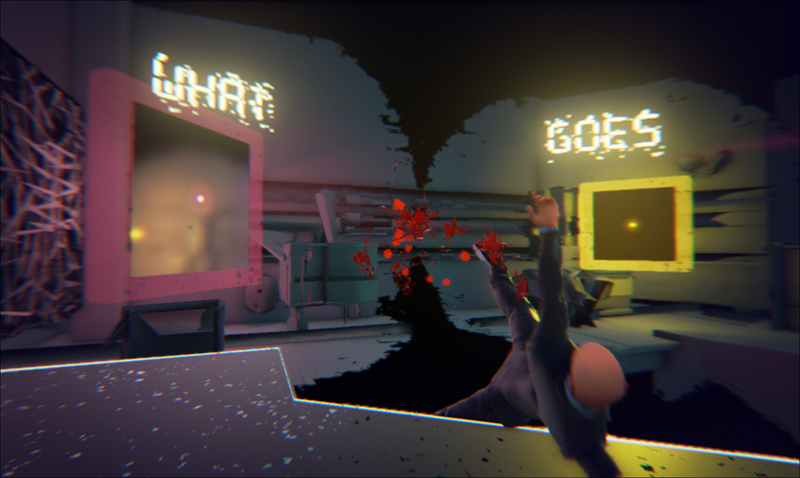 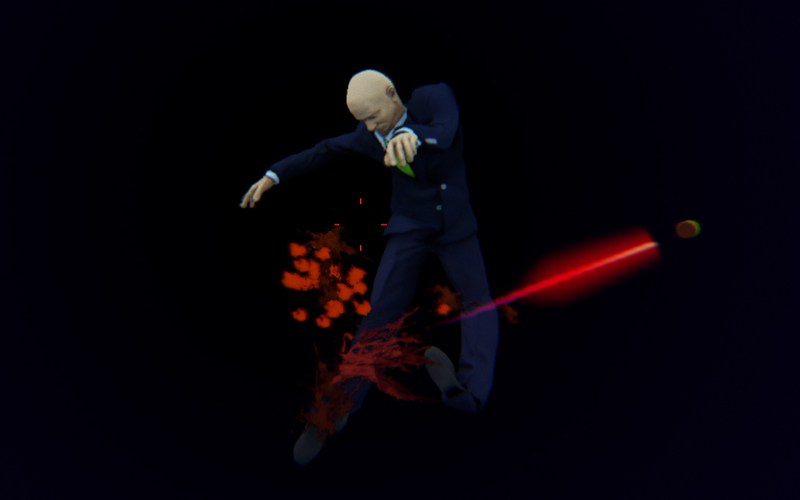 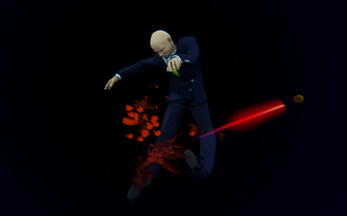 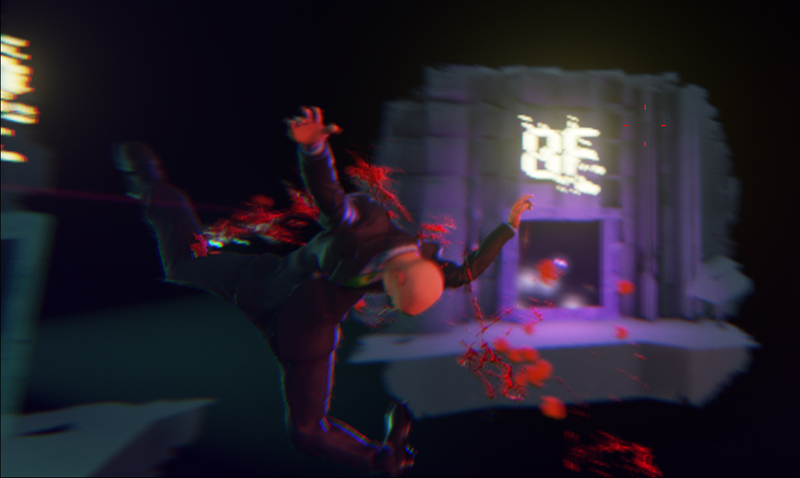 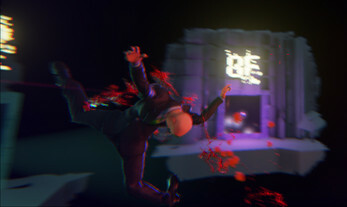 There is only way to escape this nightmarish realm created by a mad game developer: you have to kill yourself! This game has been made as a part of the 7DFPS game jam. 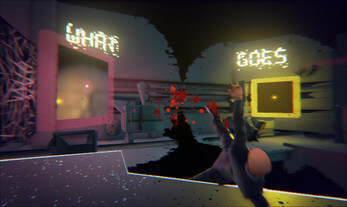 If you find it to be a problem to kill yourself in a video game think about all the other people you have killed for one second!